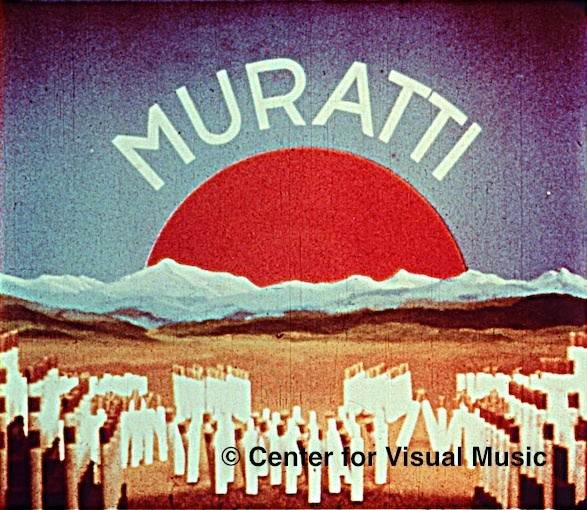 Support your favorite Fischinger film! 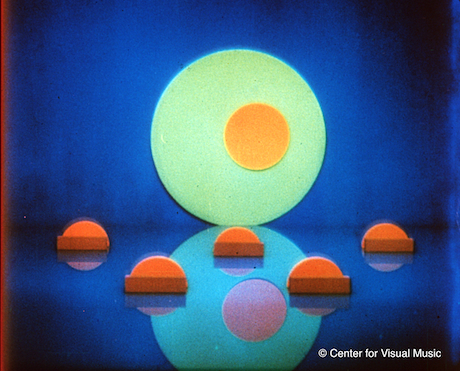 You can help with the preservation and digitization of Oskar Fischinger's films. Many of the films (and experiments and tests) still need to be preserved. 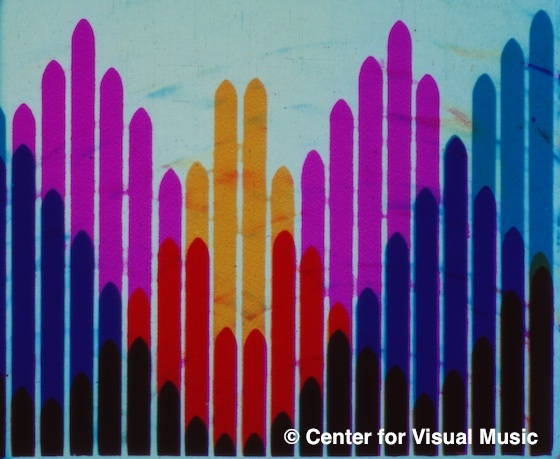 Support your favorite Fischinger film! Click links below to donate online. See an excerpt from the later Wax experiments, on our vimeo channel. Every amount helps, no matter how small. Thanks to donors including Mark Caballero, Barbara Fischinger, Joshua Harrell, Media City (Ontario), Theo Lukkezen, Anthony Countey, Brent Salley and Marco Palmers, and to all who contributed to the work for the new Fischinger DVD release, in late 2017. Center for Visual Music is a non-profit 501(c) 3 public charity. Donations are tax deductible to the extent allowed by law.